This Residential Home for sale which is located at 134 Glenmore Ave West View PA 15229, has been listed on viewmylisting.com for 354 days and is currently for sale. 134 Glenmore Ave is in the school district Highcliff Elementary School of PA and in Zip Code 15229. 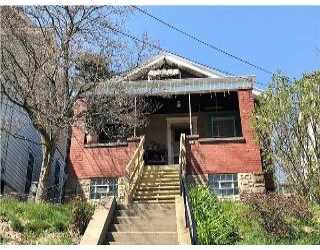 RE/MAX Alliance Realty has listed this property for $103,900. 134 Glenmore Ave has 2bedrooms.